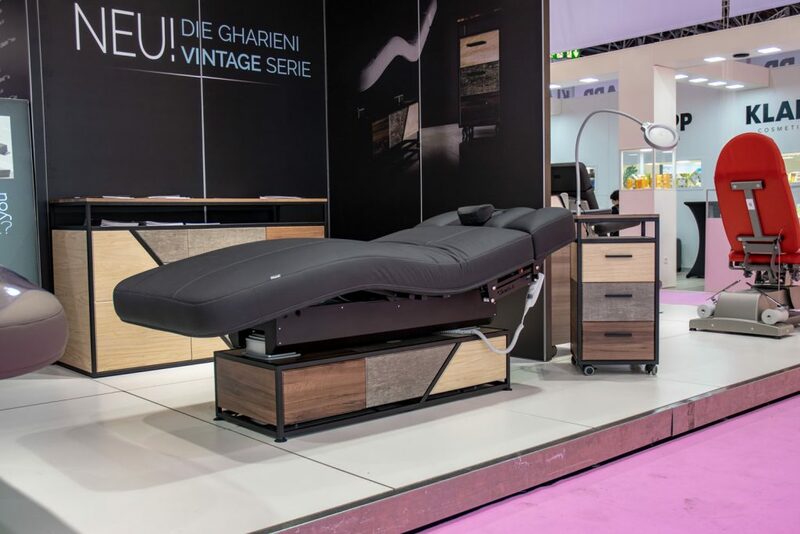 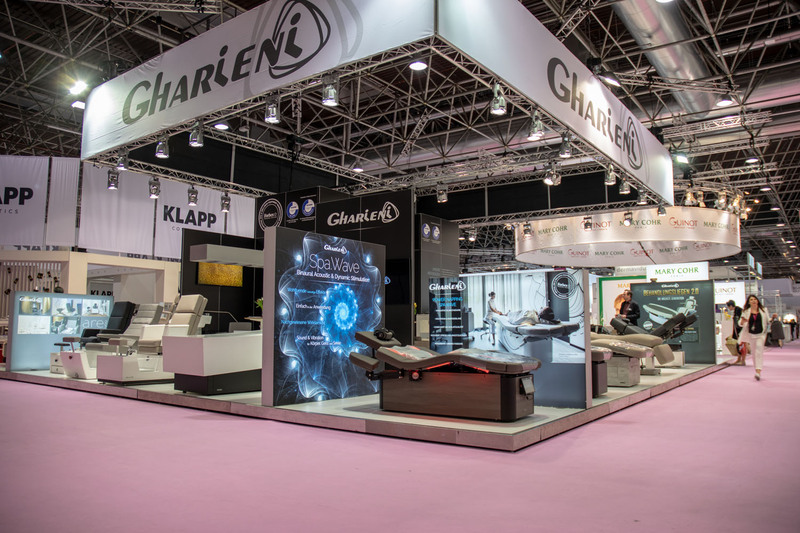 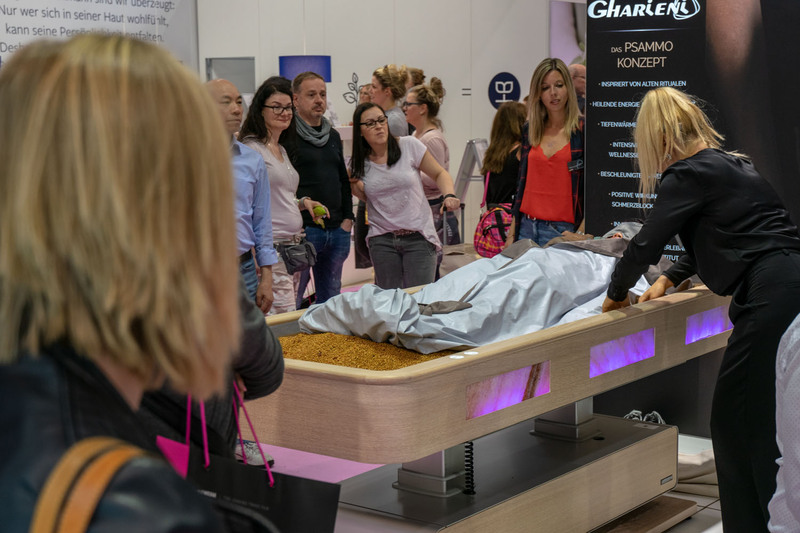 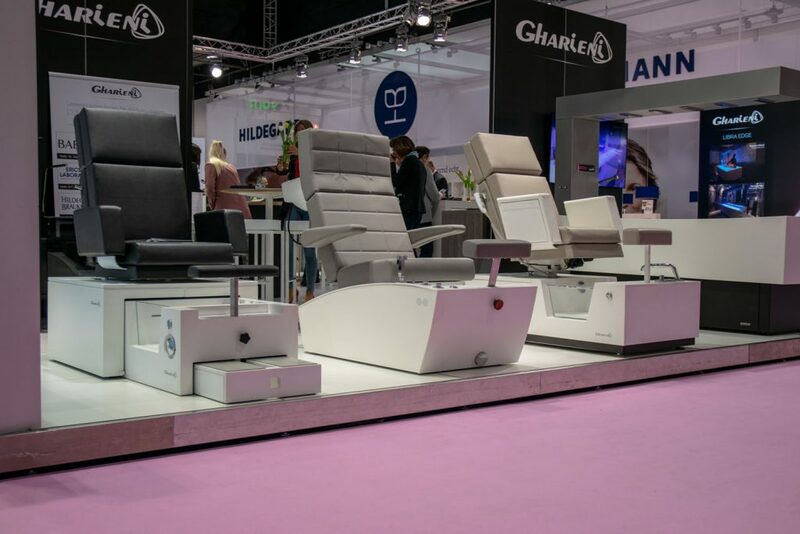 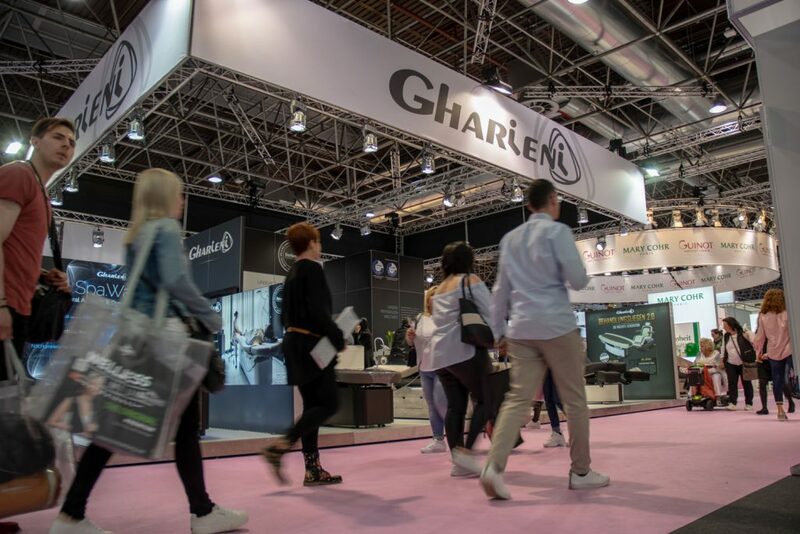 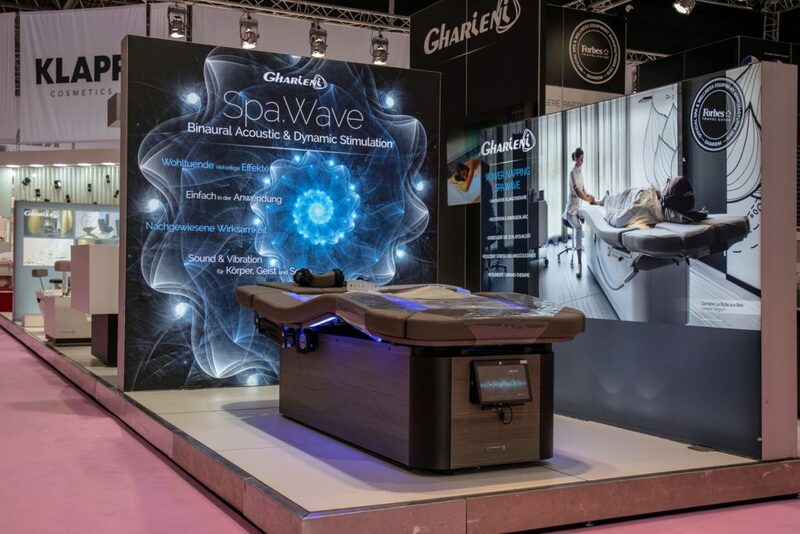 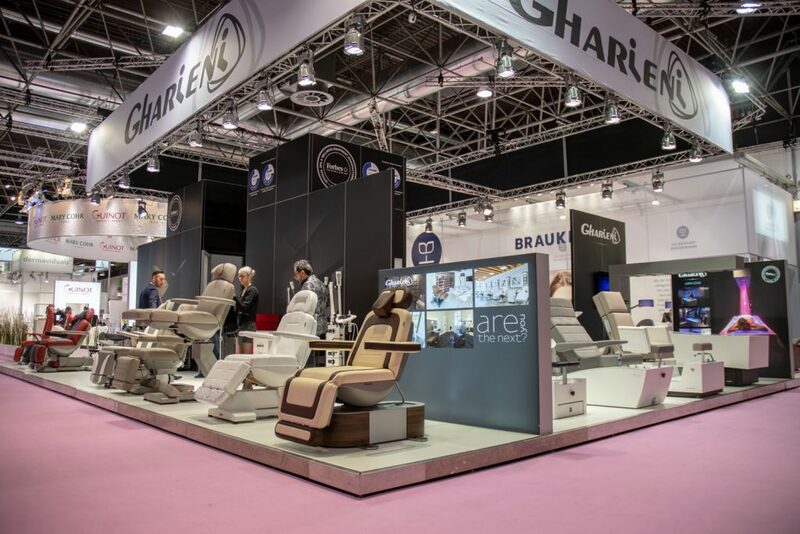 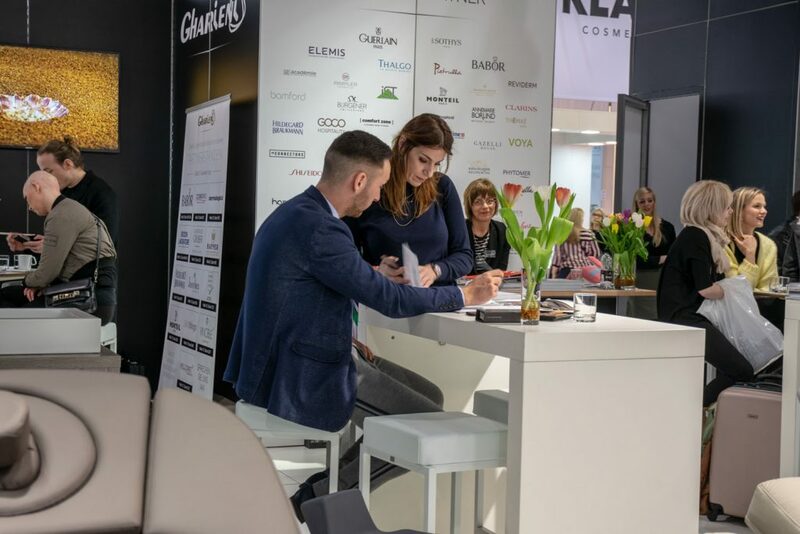 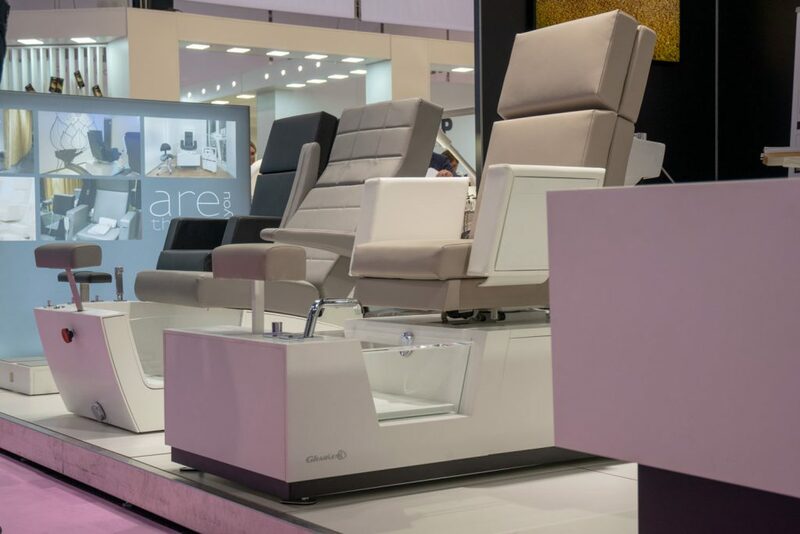 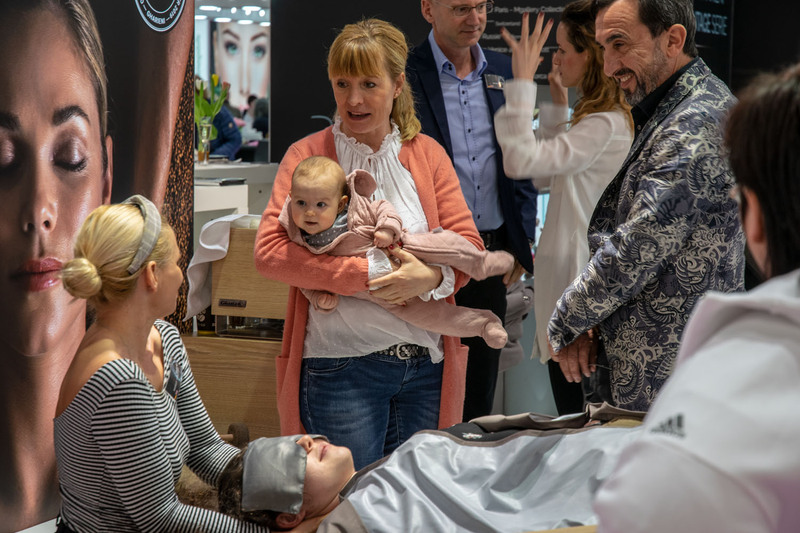 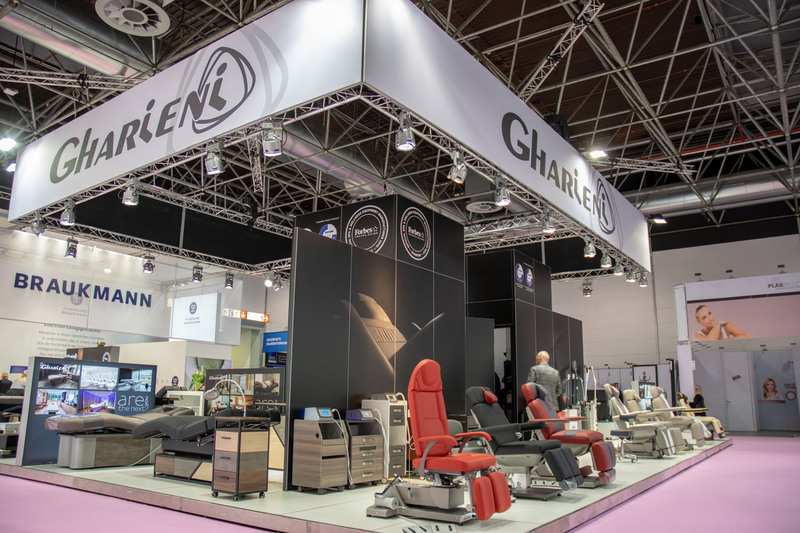 March is “Beauty time” for Gharieni Germany. 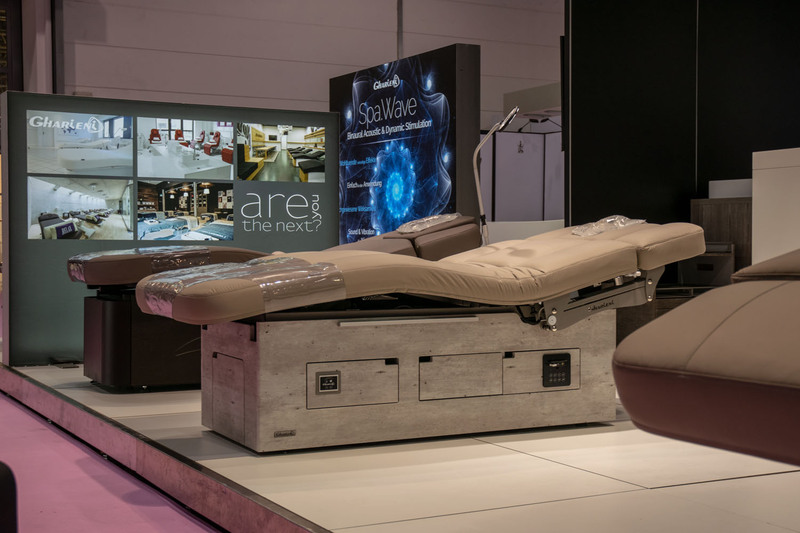 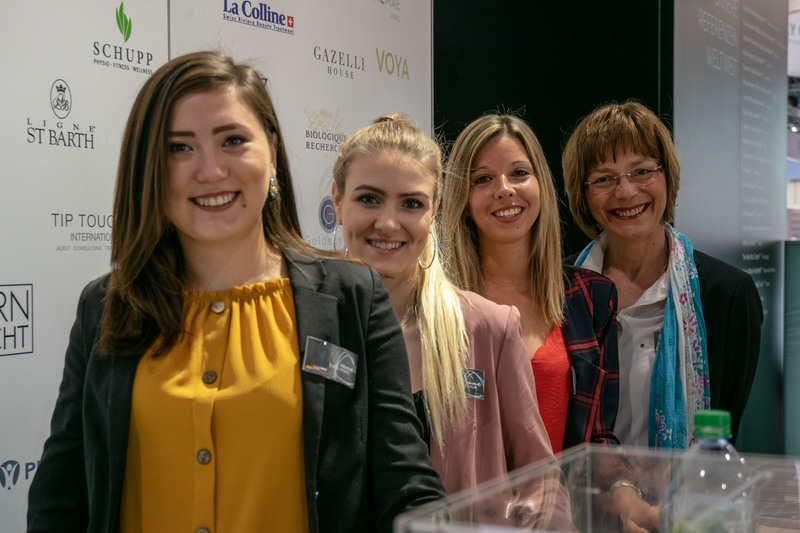 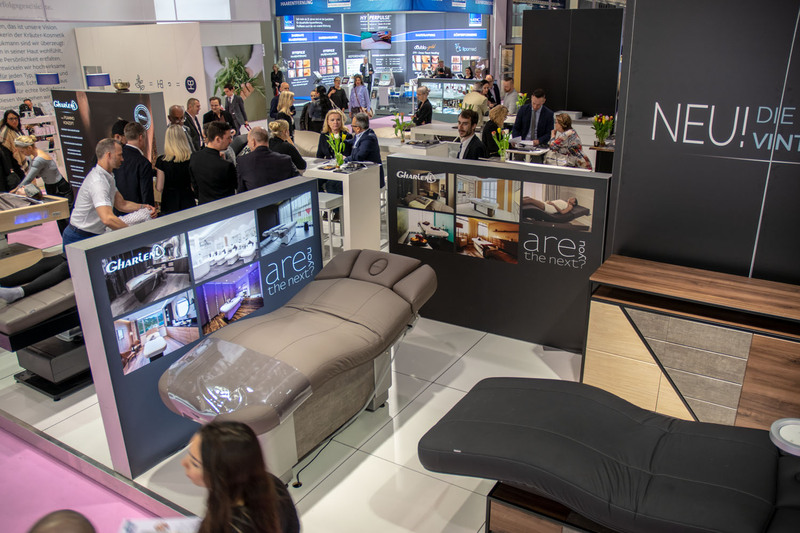 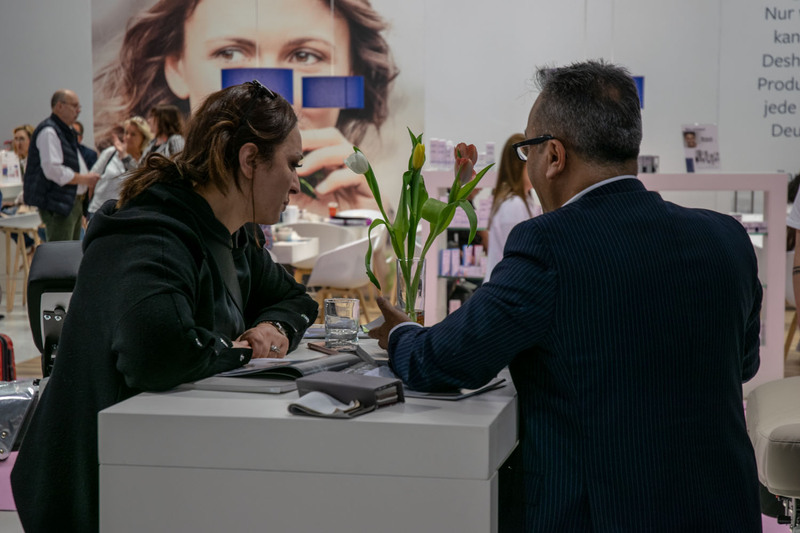 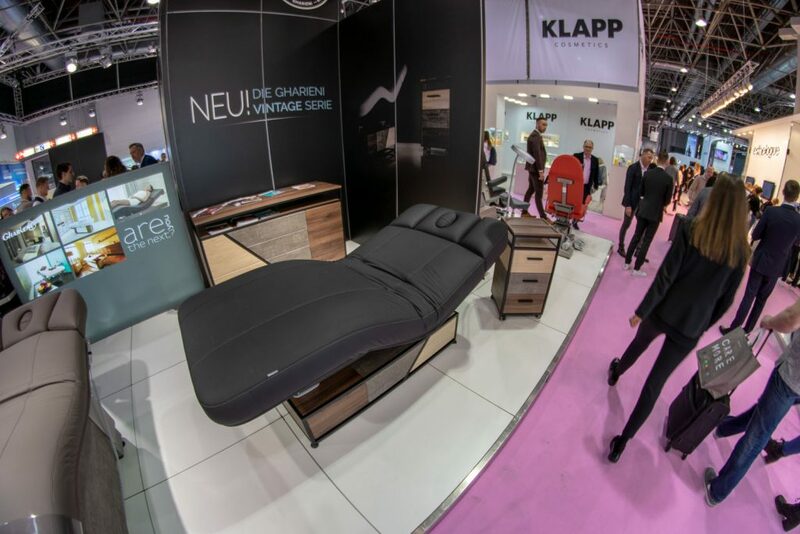 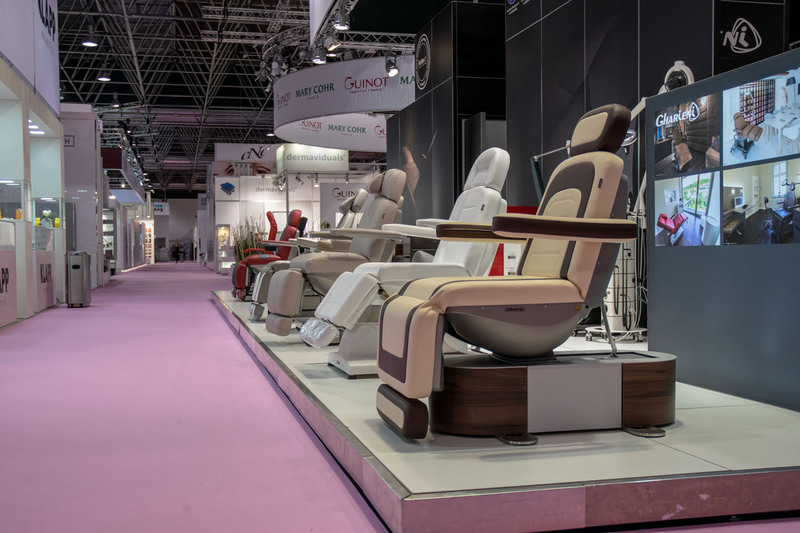 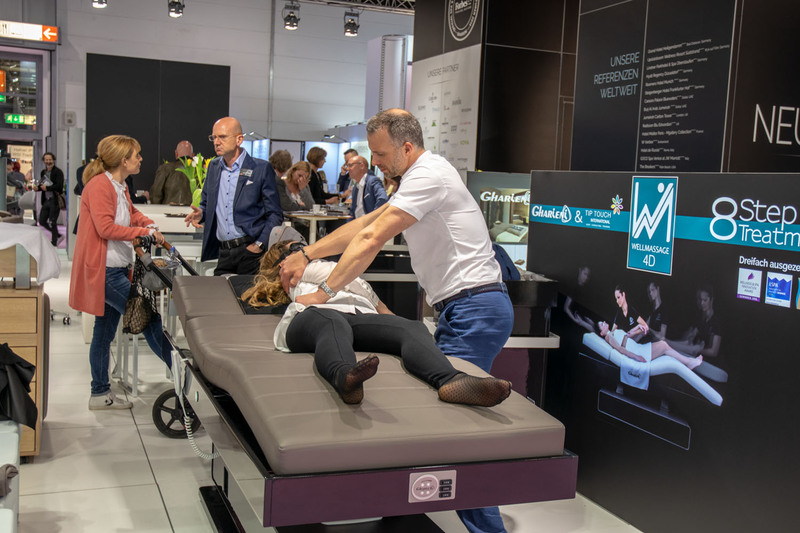 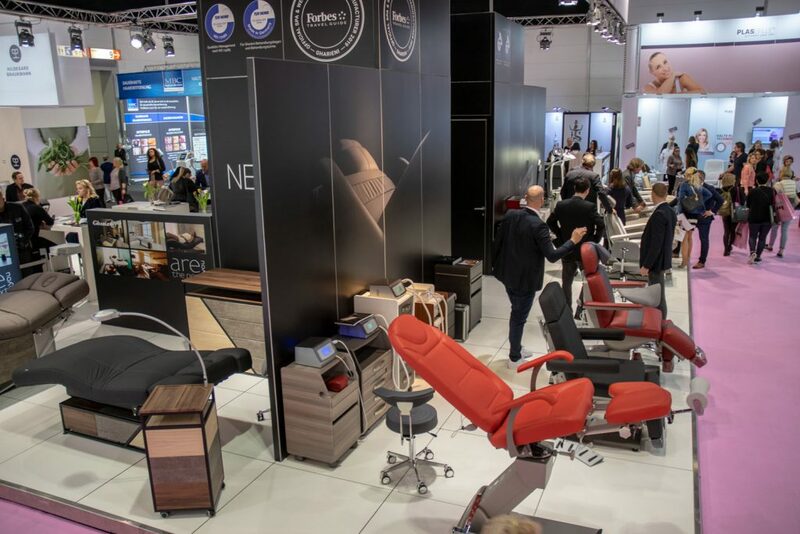 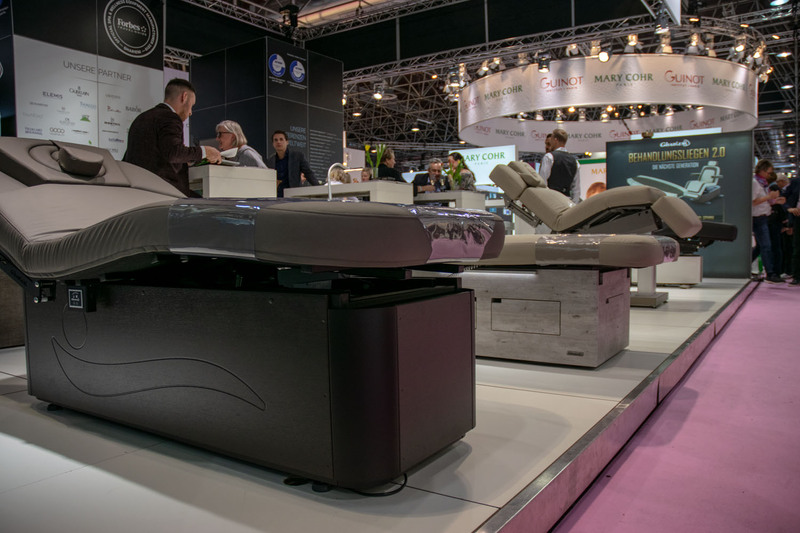 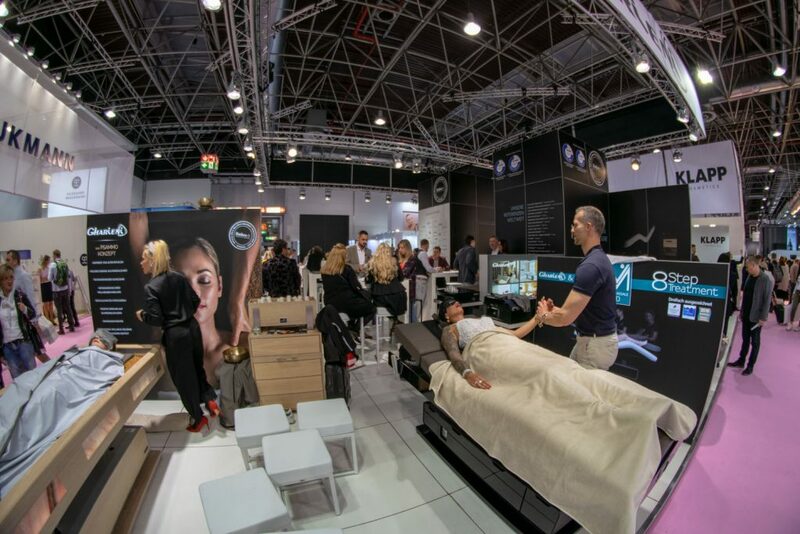 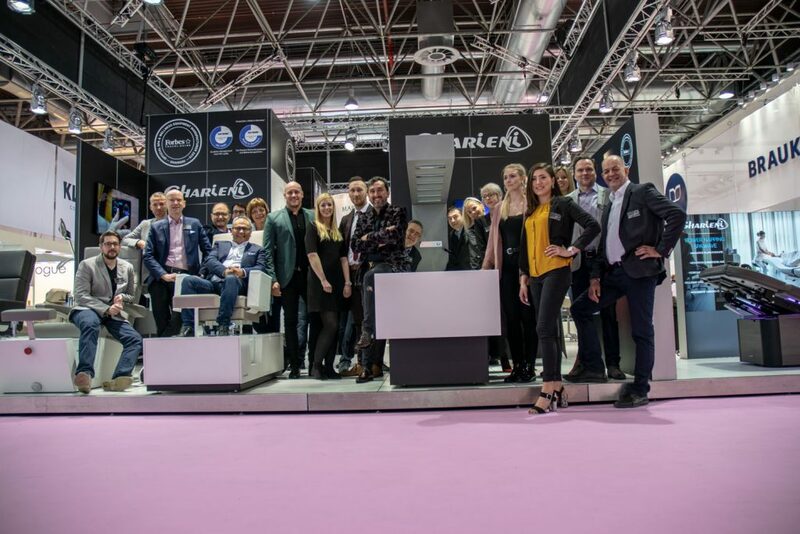 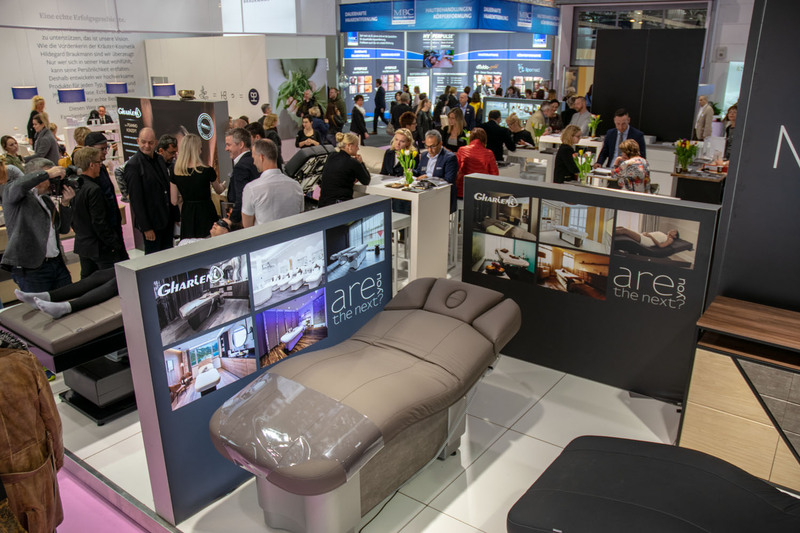 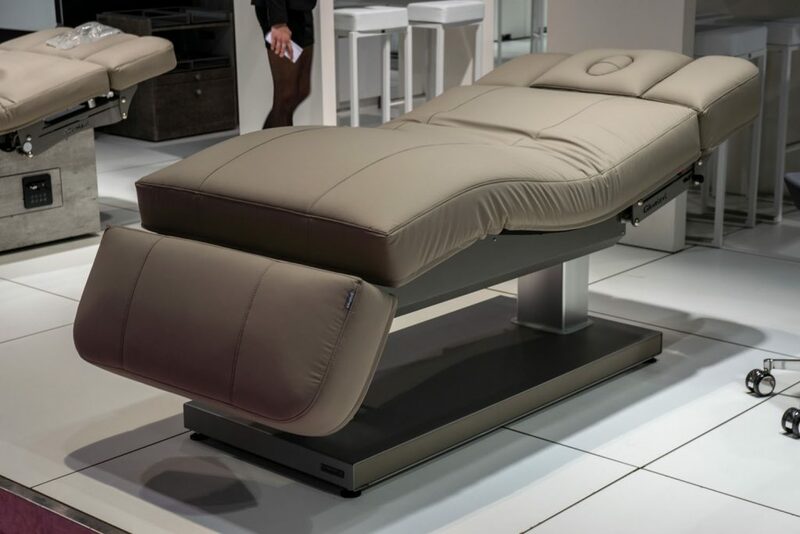 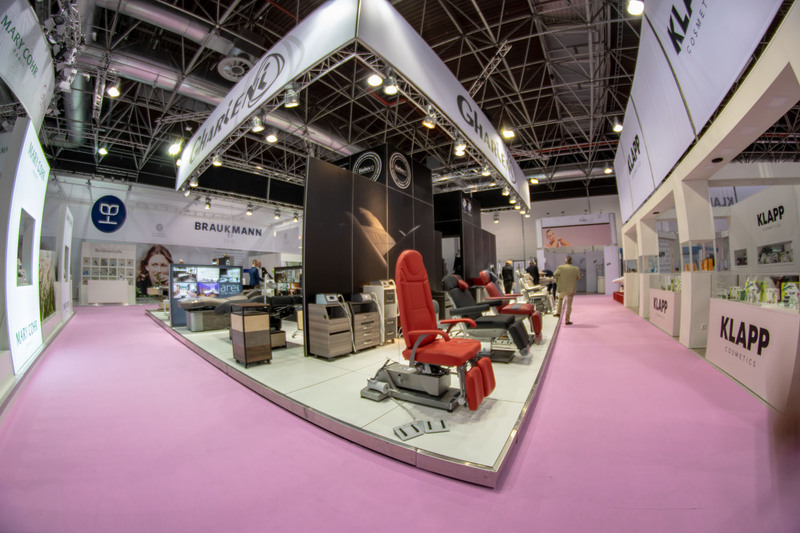 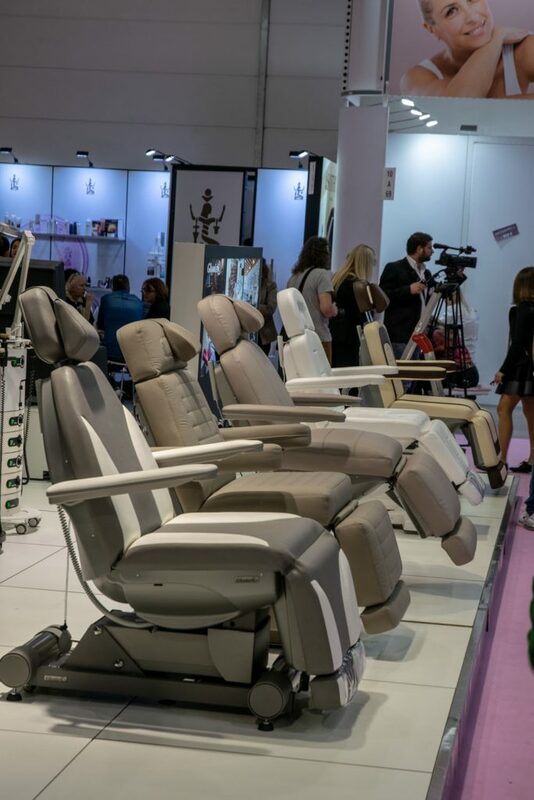 Like every year, we were represented in full strength at the Beauty in Düsseldorf. Besides our new spa table, the MLR Select Vintage, we had a wide selection of spa tables, PediSpas and our horizontal shower Libra with us. 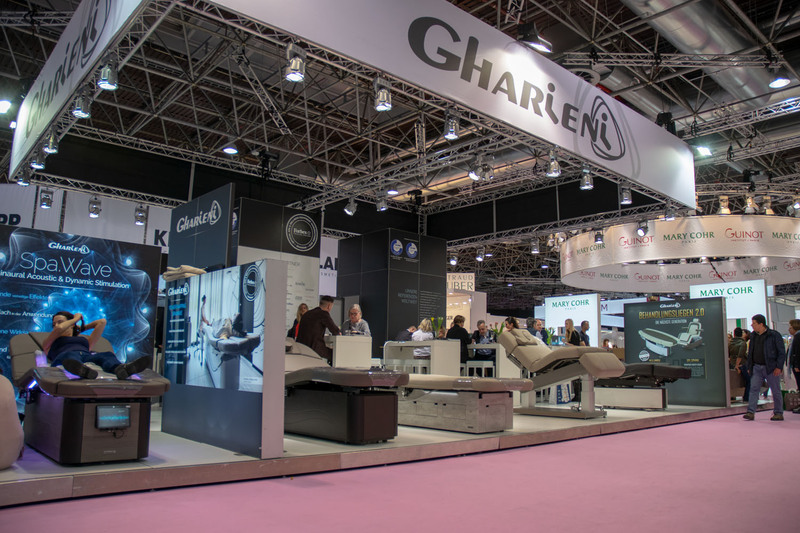 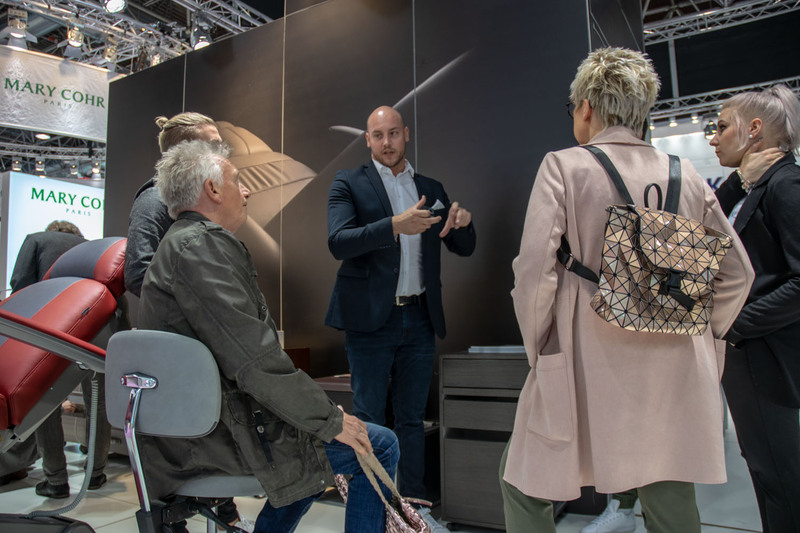 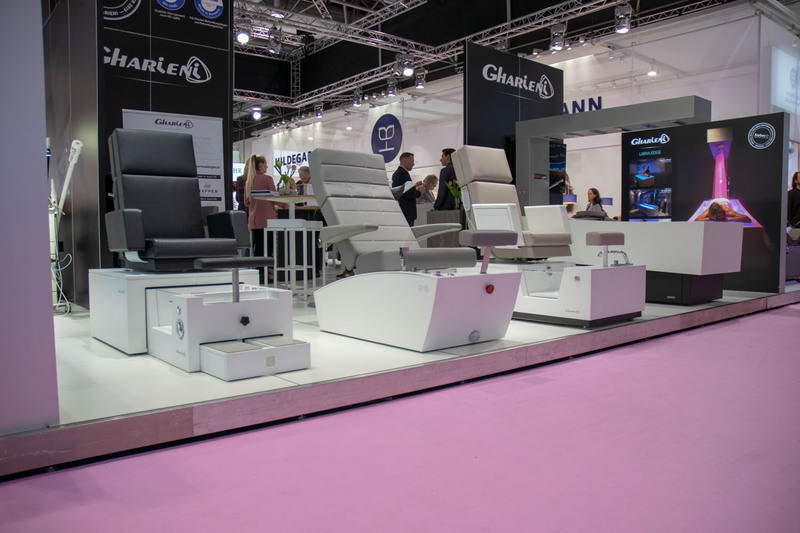 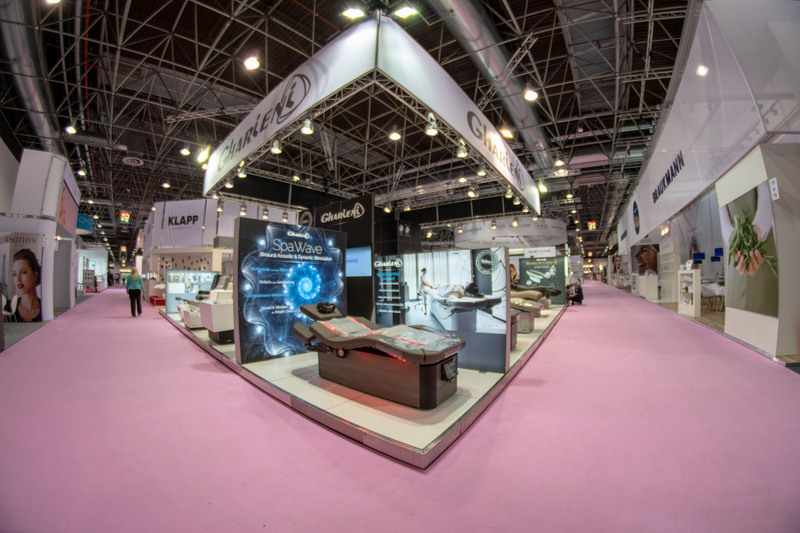 We would like to thank all visitors and partners who visited us at the booth and selected a few impressions of our booth for you. 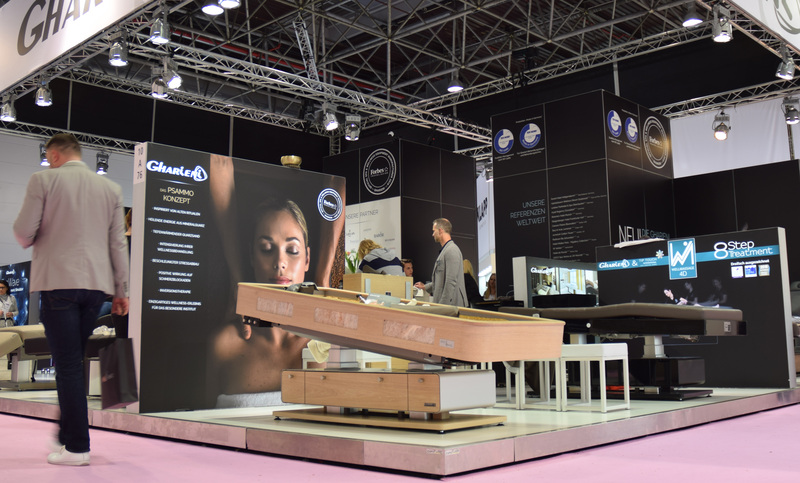 We hope you enjoyed the expedition and that you will soon visit us again at one of our shows. 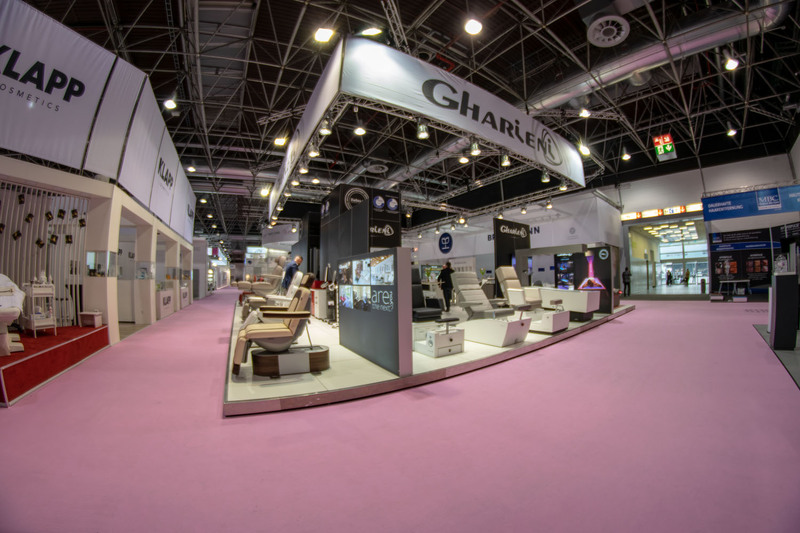 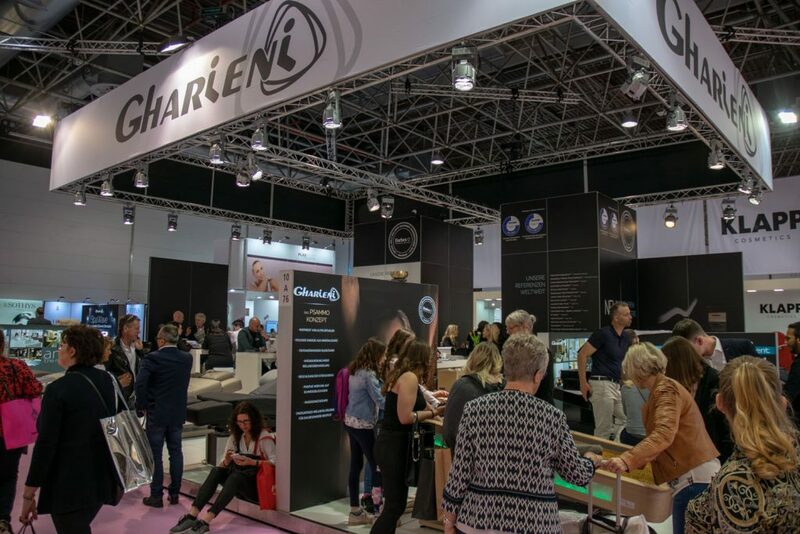 Click here to see our trade show dates.